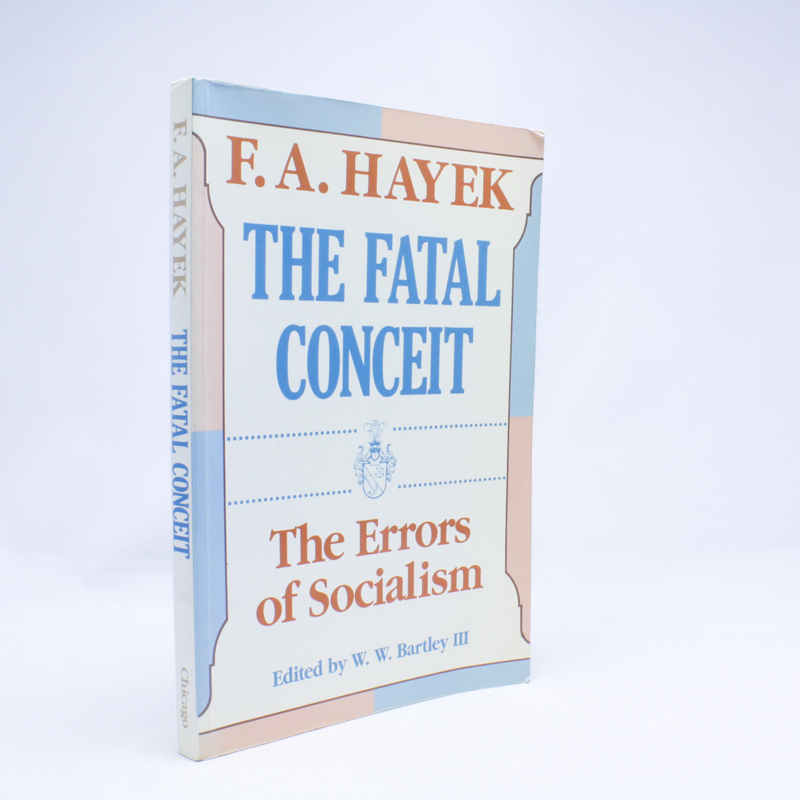 The Fatal Conceit: The Errors of Socialism - IFA Vintage and Current Book Library - Index Fund Advisors, Inc.
Notes: Hayek gives the main arguments for the free-market case and presents his manifesto on the "errors of socialism." Hayek argues that socialism has, from its origins, been mistaken on factual, and even on logical, grounds and that its repeated failures in the many different practical applications of socialist ideas that this century has witnessed were the direct outcome of these errors. He labels as the "fatal conceit" the idea that "man is able to shape the world around him according to his wishes."